Katie is the Campaigns Manager at Social Ventures Australia. She is responsible for developing and implementing campaign and advocacy strategy to support new social innovations and influence policy change. 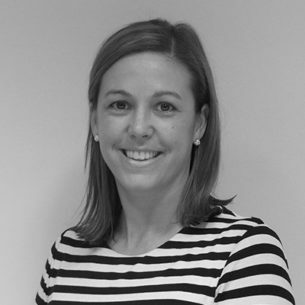 Katie also supports SVA to engage with key social policy issues and manages NSW government relations. Prior to joining SVA, Katie spent ten years working in public health policy and advisory roles in WA, London, Victoria and NSW. Katie has a broad range of social policy experience across mental health, drug and alcohol prevention and treatment, harm reduction, family and domestic violence and maternal and child health. Katie holds a Bachelor of Health Science from the University of Western Australia and a Master of Science (International Health) from Curtin University of Technology.